Customer experience must be your top priority. 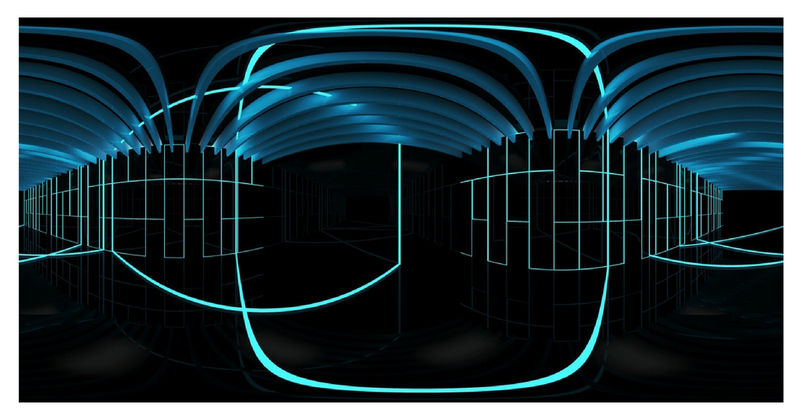 Is there a better way of grasping your audience’s attention online than a Virtual Reality Tour? What can be more accurate way of showing your audience what your venue is really like? 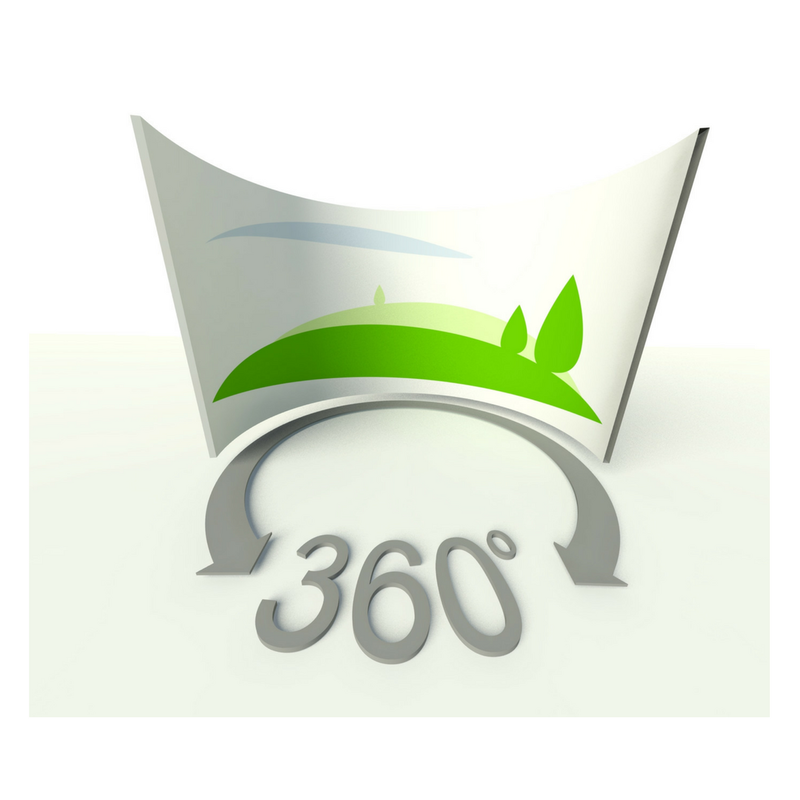 360 images stitched together transports your viewers to your venue, just without the journey. There isn’t anything wrong with flat images, but it’s almost like there’s something missing when looking at a standard image. Of course, any style of imagery is beneficial to grasp attention. But Virtual Tours offer more information and insight to consumers. Your website acts as a shop window, it show-cases what your business offers. It’s probable there are other businesses with just as good (if not better) services, SEO, advertisements and content as your own company. Consumers like to look around and see what’s available, so it’s extremely likely they’ll browse your competitor’s sites too. 81% of us conduct online research before making a buying decision, which will involve visiting numerous websites. Your Virtual Tour will encourage consumers to spend more time on your website, which will likely influence their buying decision. You could add pin points to show off the key selling points of your venue. For example, if you own a restaurant, you might want to share with customers that you have an open kitchen, so they can see their food being cooked. Alternatively, you could point out your selection of drinks at the bar, or the view from outside your venue. Perhaps if you’re hosting an event, a Virtual Tour could let consumers know all the key features you have on offer. For example, where key speakers will be or where certain stalls will be displayed. Virtual Tours let you be creative with the information you share. Possible pin points could be details to your social media accounts, your opening hours and so on. Your audience can spread the word. Add simple sharing icons for Facebook and Twitter so viewers can widen your audience reach. The more of your target market who experience your Virtual Tour the better since you’re increasing the visibility of your brand. The popularity of Virtual Tours is on the rise, but they’re still relatively new. Virtual Tours give your customers a completely unique experience, virtual reality is the most accurate representation of a venue. Your showcasing your venue in style; which will surely make an impact on consumers buying decisions and visiting decisions. Your potential clients can be anywhere in the world, yet this isn’t an issue since they can explore every minor detail of your venue through virtual reality. 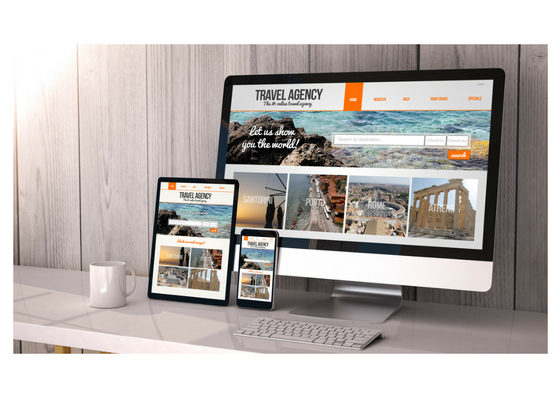 For example, when consumers look to book a hotel, the aesthetics are important. Share the view from what could be their balcony, let them see how close your amenities are. But don’t think Virtual Tours are only suited to venues offering a service. Perhaps your organisations office is one to be shared? Are you looking for more employees? As part of the application process, you could offer a tour around your organisation to show them what it’s like to work there. All in all, 360 Virtual Tours offer a way for brands to break through typical marketing practises. You’ve got the chance to offer something engaging and unique, which surely can’t be missed.